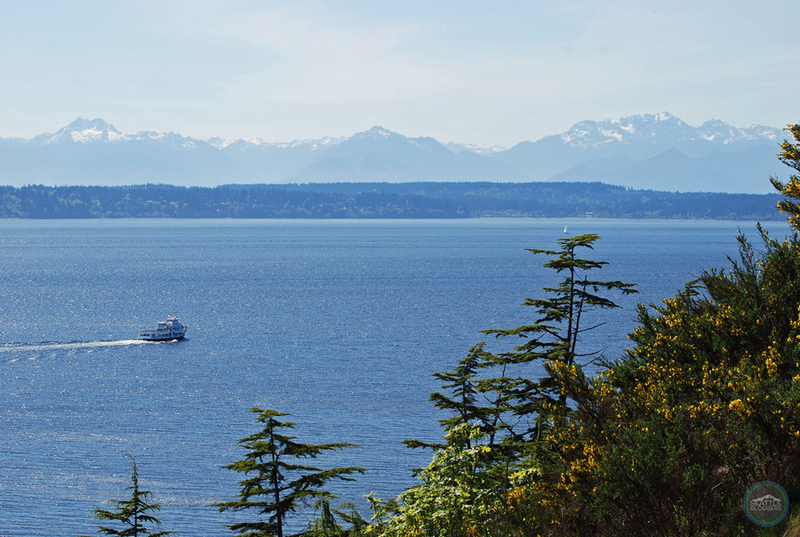 It’s hard to find a large city with more natural beauty than Seattle. Surrounded by water, mountains and greenery, there’s seemingly a breathtaking sight around every corner. 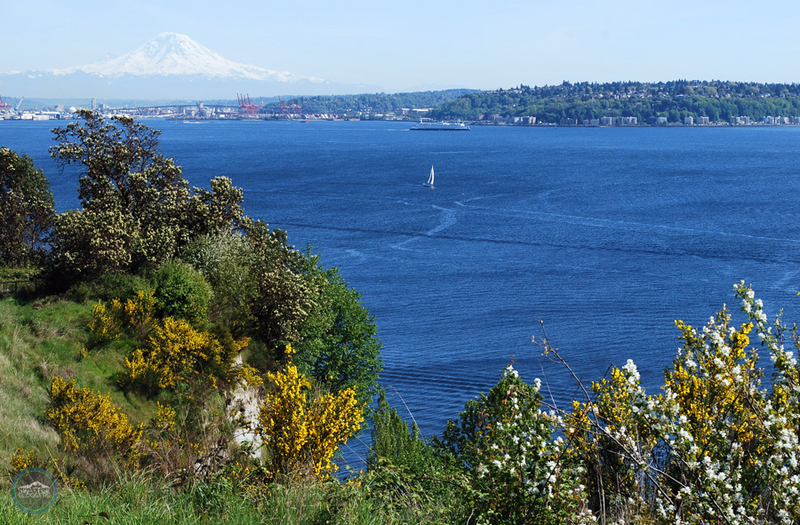 While there are several spots for you to visually enjoy everything Seattle has to offer, one of our favorite places are the Magnolia Boulevard Viewpoints. 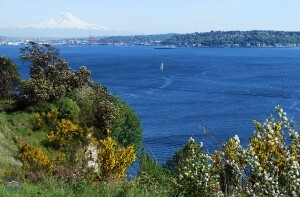 Located on the Magnolia Bluff (about 300-feet above Elliott Bay below), the Magnolia Boulevard Viewpoints offer panoramic views of the Puget Sound, Mount Rainier, the Olympic Mountains, and even a bit of the Seattle skyline (including the Space Needle). On a sunny day, it’s truly the best scenery in Seattle all in one location. 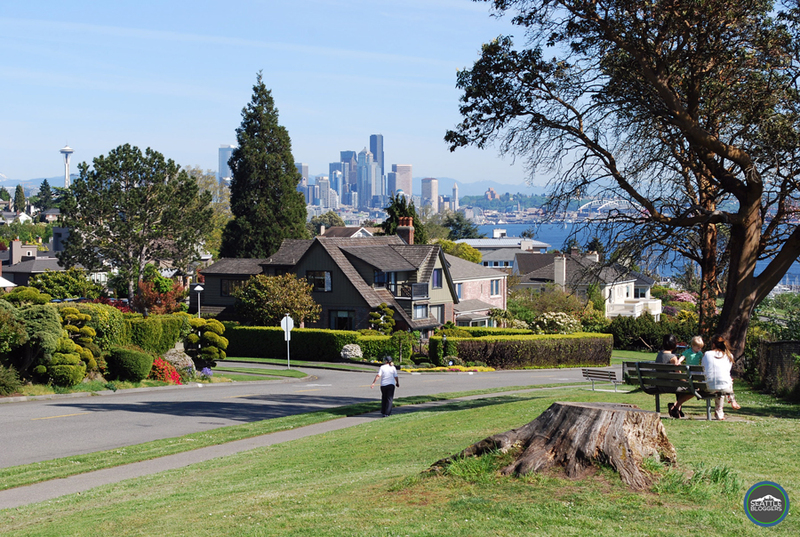 There’s one designated parking lot, but the Magnolia Boulevard Viewpoints stretch nearly a half-mile along the historic street (folks have enjoyed the views from here since Magnolia became a part of Seattle in 1891). You can stroll along the sidewalk or fence line, hang out on one of the benches, or just sit in your car to admire the spectacular views. For a little exercise, walk the entire two-mile stretch of Magnolia Boulevard and soak in the scenery while you’re at it. If you’re looking for a great Seattle sunset, you might not find a better spot than the Magnolia Boulevard Viewpoints. Tove and I often find ourselves here in the spring and summer. The sun drops down behind the Olympic Mountains and usually decorates the sky with amazing colors. In my mind, it’s a can’t-miss experience in Seattle. 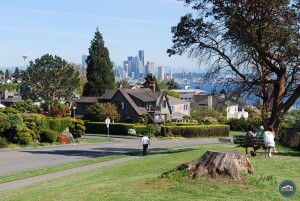 Along with the awesome sights, you can also enjoy several madrona trees around the Magnolia Boulevard Viewpoints (hence the name “boulevard”). The trees are apparently now dying off (some by disease — others to make way for better views), but they’re the reason Magnolia is called Magnolia. Legend has it, Captain George Davidson of the US Coast Survey wrongly identified the madronas as magnolia trees in 1856, and that’s where Magnolia got its name. Often described as “off the beaten path,” the Magnolia Boulevard Viewpoints are never very crowded. I’ve seen one tour bus in all my visits (and there have been quite a few), but there are typically just a few scattered people along the way. You usually just see neighbors walking dogs, riding bikes, etc. There are several amazing viewpoints around Seattle (Kerry Park, Dr. Jose Rizal Park, Seacrest Park, etc. ), but the Magnolia Boulevard Viewpoints are easily some of our favorites on a clear day (honestly, the view just isn’t as thrilling when it’s cloudy/raining). We’ve already been there too many times to count, and we plan on going back over and over again. It’s Seattle at its finest. 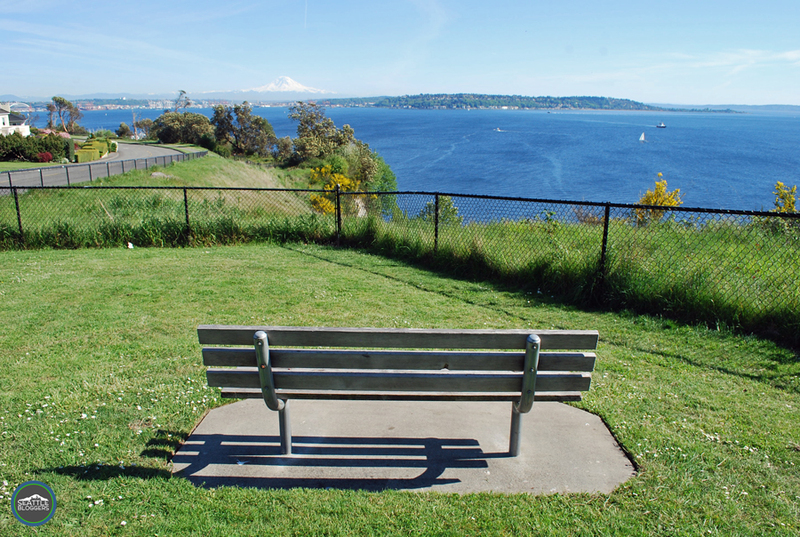 Have you ever checked out the Magnolia Boulevard Viewpoints? How was your experience? We’d love to hear all about it! Please leave a comment below, or connect with us on Twitter, Facebook, and Google+. 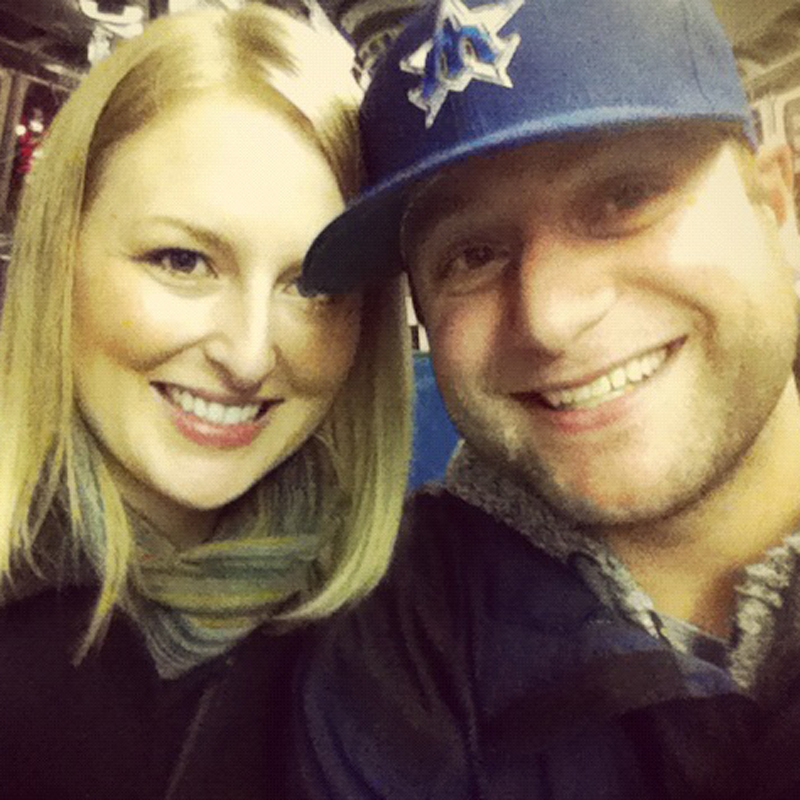 Don’t forget to visit Seattle Bloggers for more cool places to visit in the Emerald City! This doesn’t look like such a bad place to sit, right?